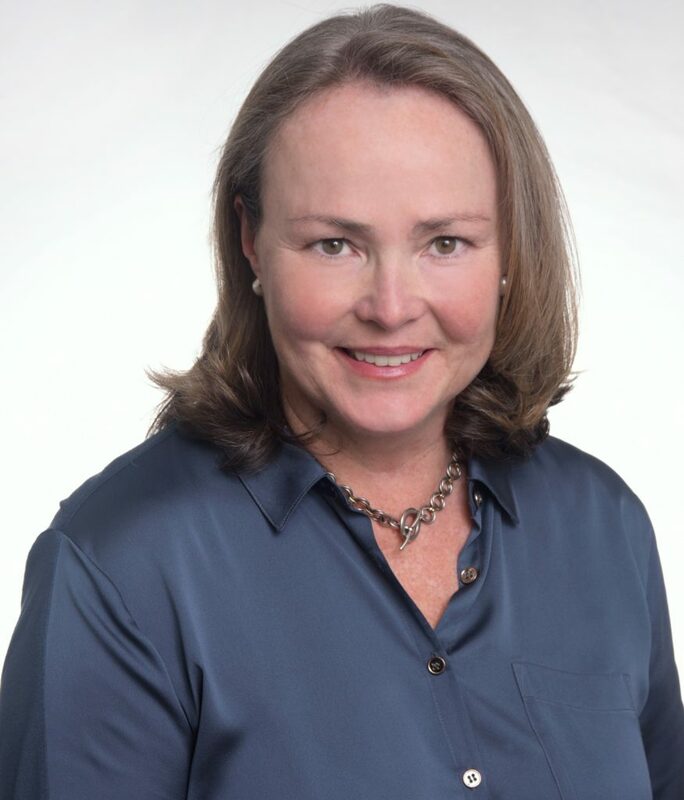 Houlihan Lawrence has announced that top producers Susanna Cronin, Susan O’Brien and Kathryn Delaney have joined its Rye brokerage. The three agents were most recently with Coldwell Banker’s office in Rye. 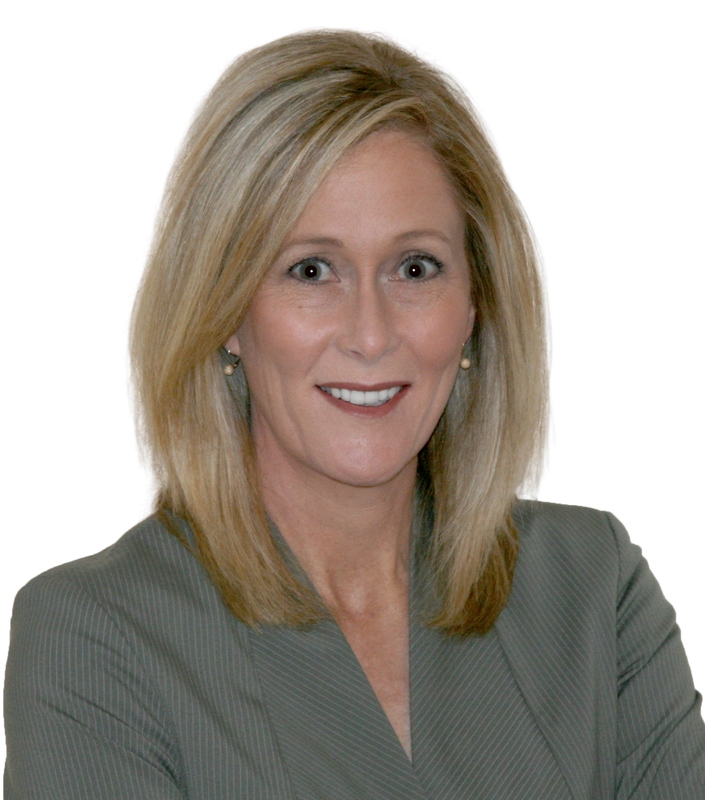 Cronin, who has 20 years of experience in residential real estate, began her real estate career in 1999 with Coldwell Banker where she received sales awards as a top producer. Prior to that, she was an account executive with BCA Advertising & Marketing in New York City and before that, a commodity trader with Cargill in Europe and the U.S. She holds both Masters and Bachelor degrees from Trinity College Dublin, Ireland and earned a diploma in International Trading from the Conservatoire National des Arts et Métiers in Paris. O’Brien has been in real estate sales for more than 20 years. At Coldwell Banker’s office in Rye she was the second highest producer in total sales volume, Houlihan Lawrence reported. Prior to her career in real estate, she was a municipal bond salesperson. O’Brien, who has won numerous sales awards, is a member of the National Association of Realtors, New York State Association of Realtors, Hudson Gateway Association of Realtors, and the Hudson Gateway Multiple Listing Service. O’Brien, who has lived in Rye for more than 20 years, is an active community member of schools, sports, and philanthropic organizations. O’Brien has a Bachelor’s degree from Boston College and a Master’s degree from New York University. Delaney, who is a resident of Rye, has been in the real estate business for 10 years and holds real estate licenses in New York and Connecticut. Originally from Australia, she has lived in Canada, England and California before settling in Rye in 2003. 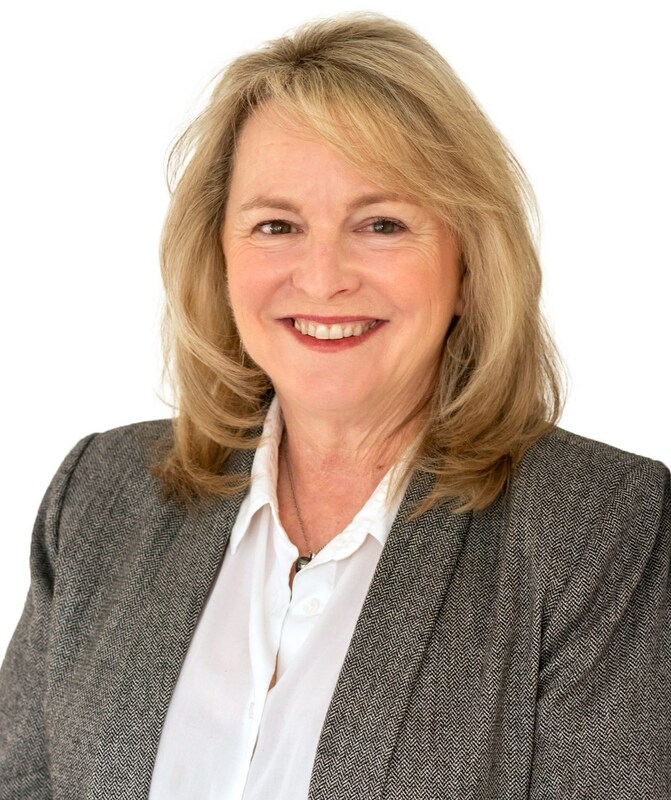 She is a member of the National Association of Realtors, New York State Association of Realtors, Hudson Gateway Association of Realtors, Member of the Empire Access Multiple Listing Service and Greenwich Multiple Listing Service. She holds a bachelor’s degree in education from the University of Technology in Sydney, Australia, and is an Accredited Buyer Representative and Luxury Property Specialist.